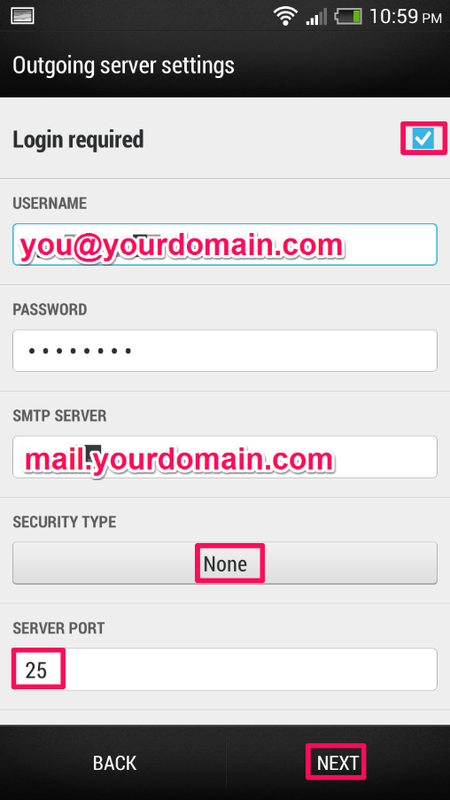 The following document by Web24 explains how to setup an email account on your Android device. 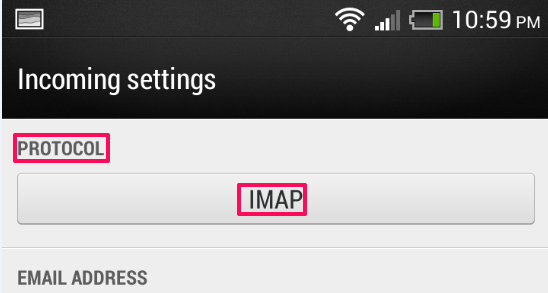 Note: User interface on Android devices varies largely based on the Android version and the device manufacturer. The images provided in the following document are for your reference only and your interface may look different. 1. 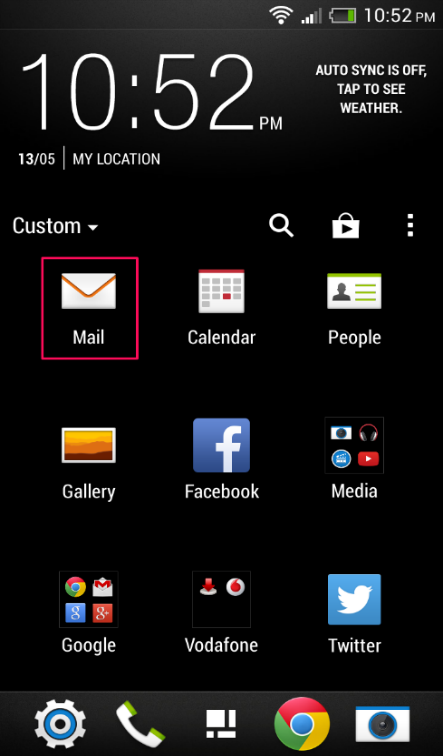 From the applications installed on your device, launch the Mail client. 2. 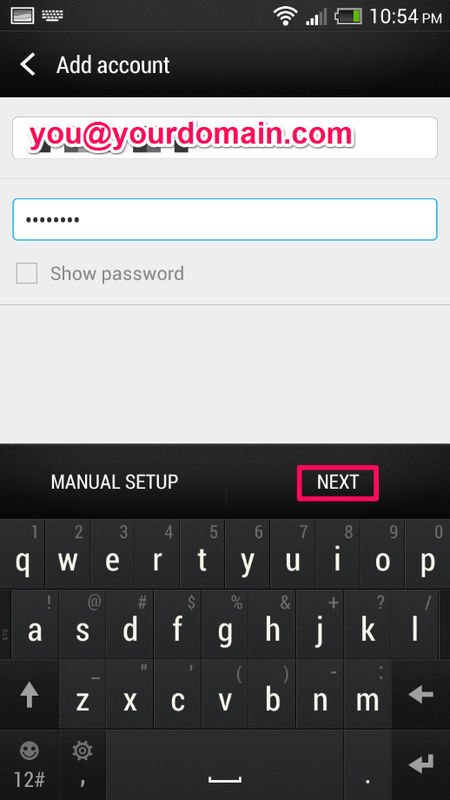 Click on menu and select Add account. 3. 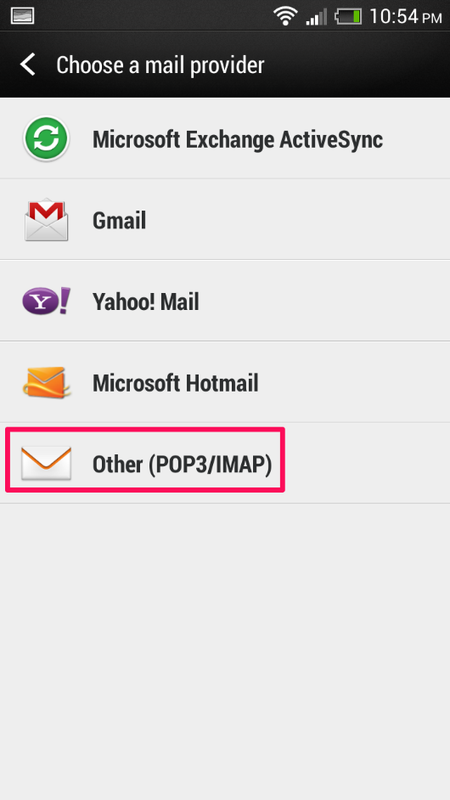 On the Choose a mail provider section select Other (POP3/IMAP). 4. 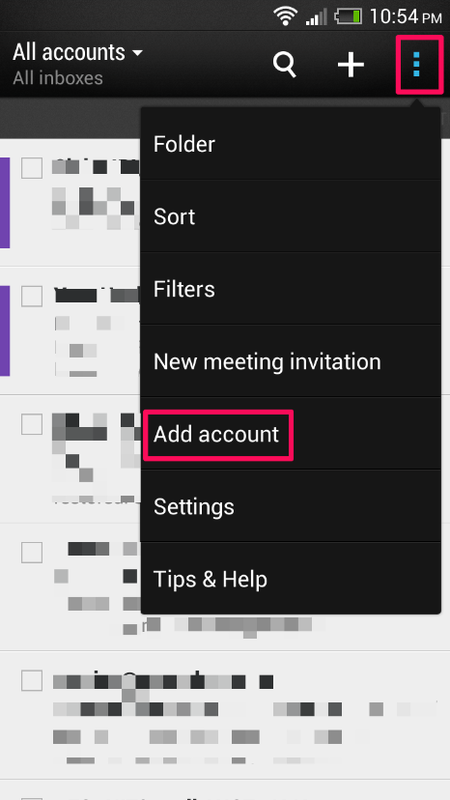 In the Add account section, provide your email address and password and tap on NEXT. • Server Port: The default setting is 25. If you have difficulties sending email, try changing the value to 587.